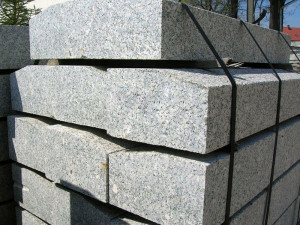 Road, street, bridge and mountable curbs. 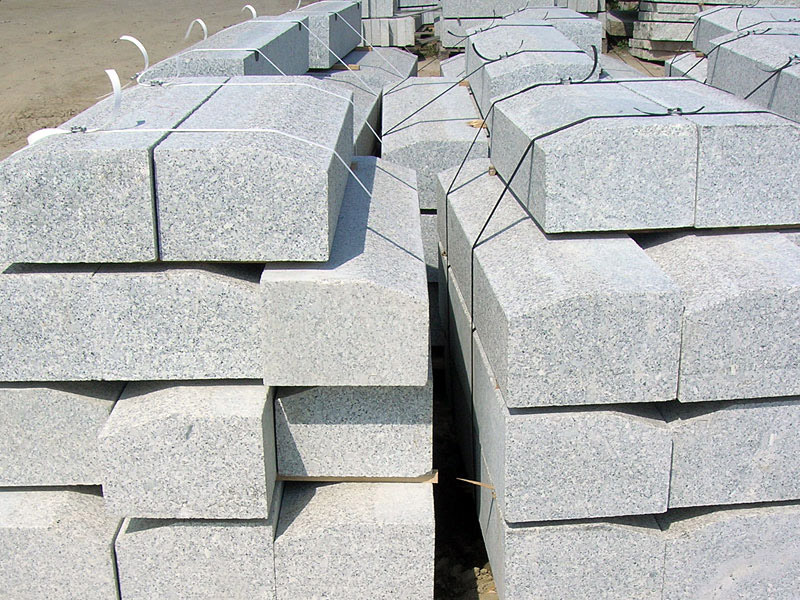 Shape and size of road curbs allows for their easy and fast installation. Durable, solid and aesthetically finished. 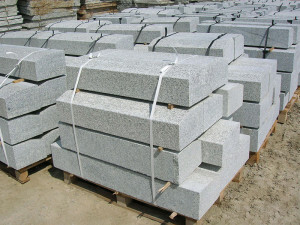 They are a popular choice among renovation and construction companies. Their design allows vehicles in road traffic to drive in safely to a separated area, e.g., from a street to a parking lot. 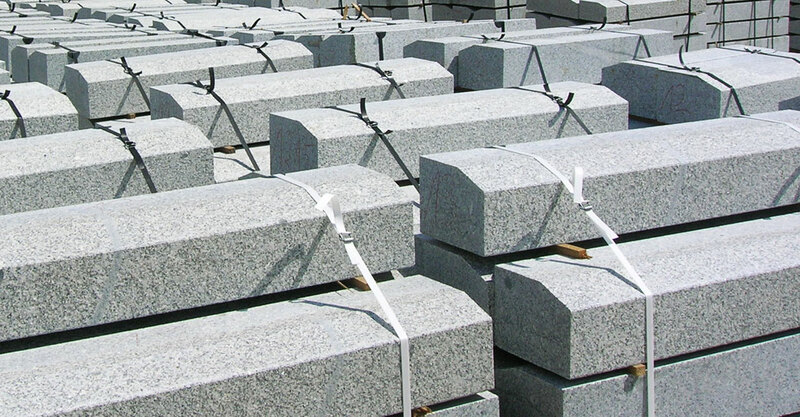 Upon individual order we also produce mountable road curbs, as well as internal and external radius curbs. 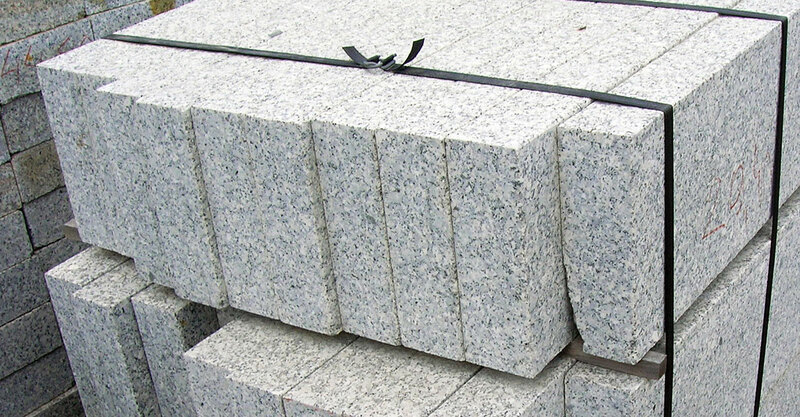 Our granite curbs conform with the PN-EN 1343 standard. 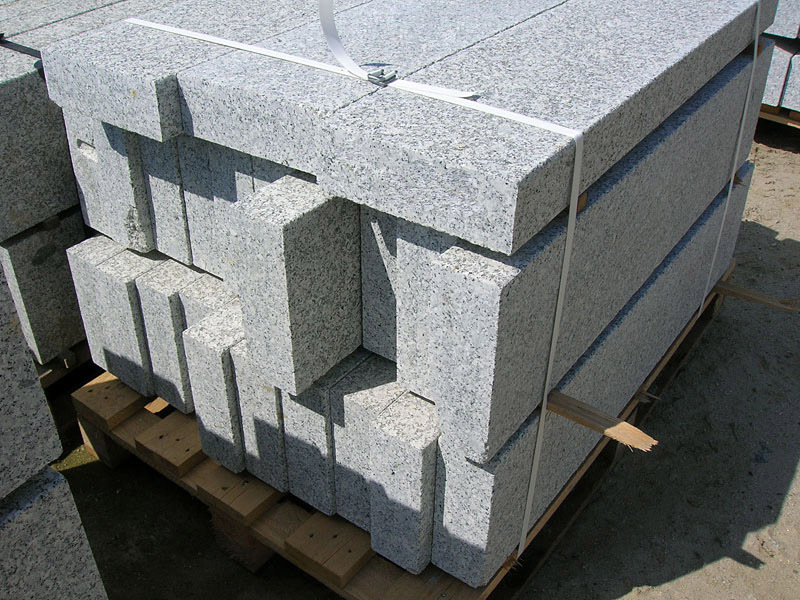 Similarly to all our granite products, they are CE marked, so they can be used as a construction material in the EU. 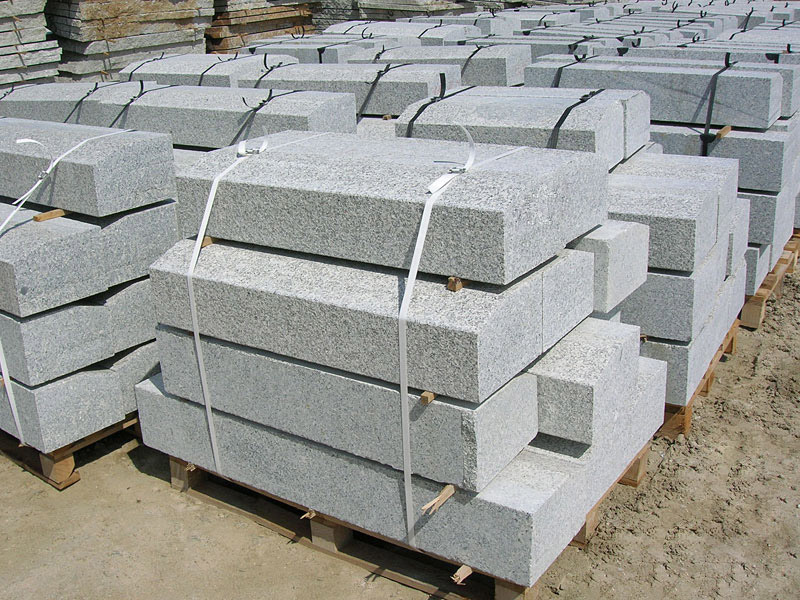 Our diverse offer of granite curbs allows for an optimal choice, and therefore it guarantees the construction is stable and aesthetic. Small size elements are useful when creating interesting patterns, while larger ones are perfect for constructing pressure-resistant thoroughfares. 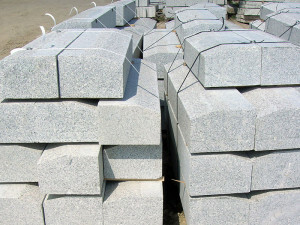 Granite curbs are sold by a meter length (mb). Granite flame-treated curbs Curb length from 80 to 120 cm.